One of the very cool aspects of being an architect is that your built work lasts for a very long time. 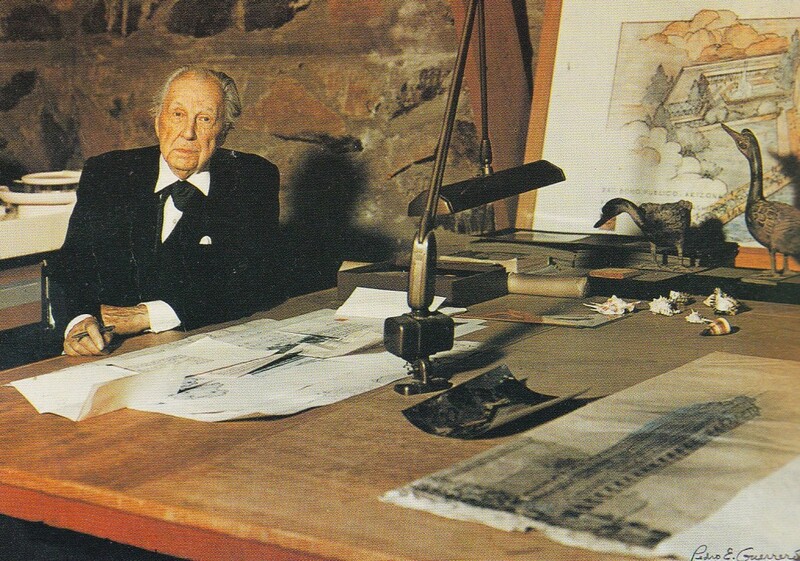 I love the work of the American architect, Frank Lloyd Wright. He died in 1959 and left us with some of the world’s most incredible buildings. Well known to many would be The Guggenheim in New York; that crazy white outward-spiral on Fifth Avenue, which was completed just after his death at 92 years of age. And if the art is not inspiring – don’t worry…the building IS the art.